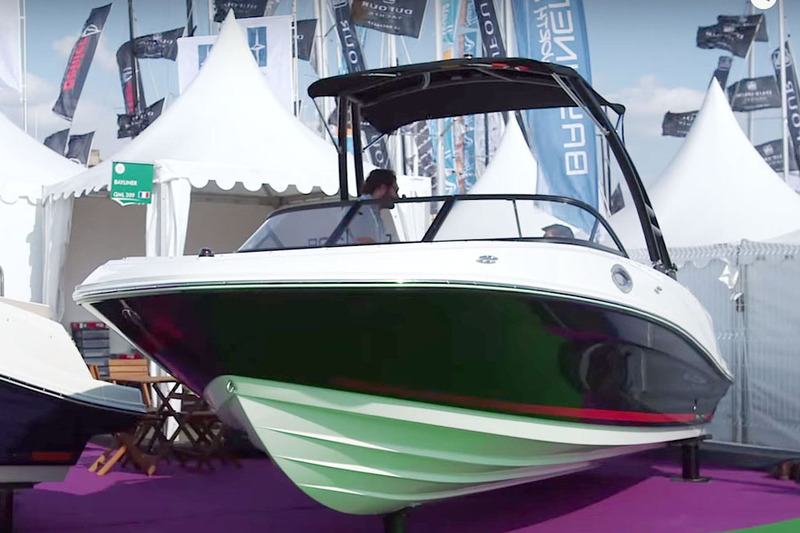 Join boats.com on a quick tour aboard the Crownline 270 SS, which made its European launch at the 2016 Dusseldorf Boat Show. 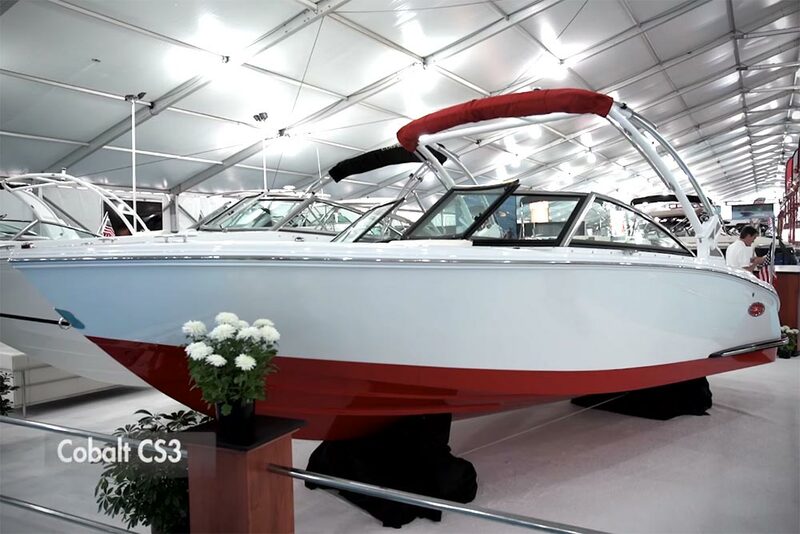 Proud purveyors of gratifyingly enormous bow riders and sportsboats, Crownline launched the new 270 SS at this year's Dusseldorf Boat Show. 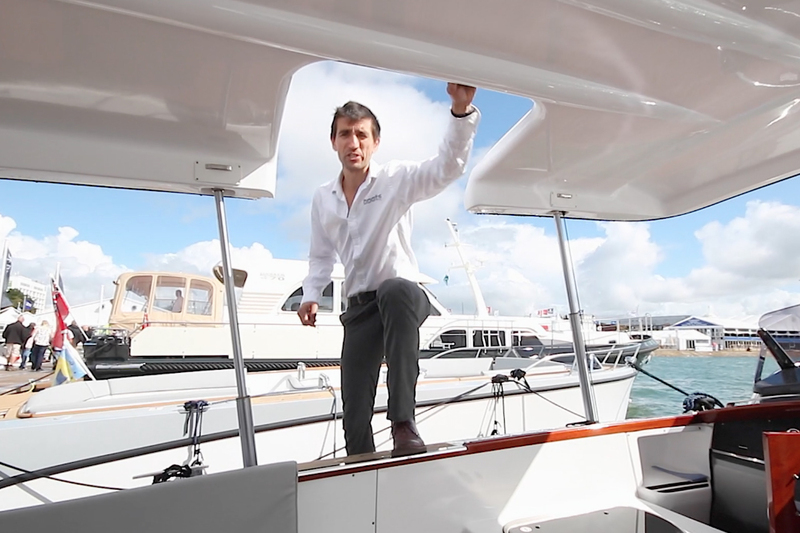 Alex Smith went aboard to film this First Look Video and found plenty of personality throughout. 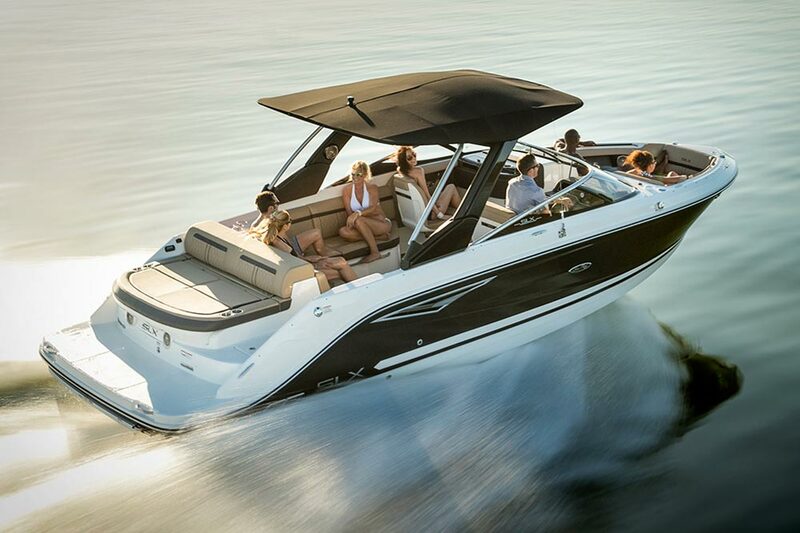 In keeping with its American origins, there is no shortage of boating comfort and performance equipment on board. 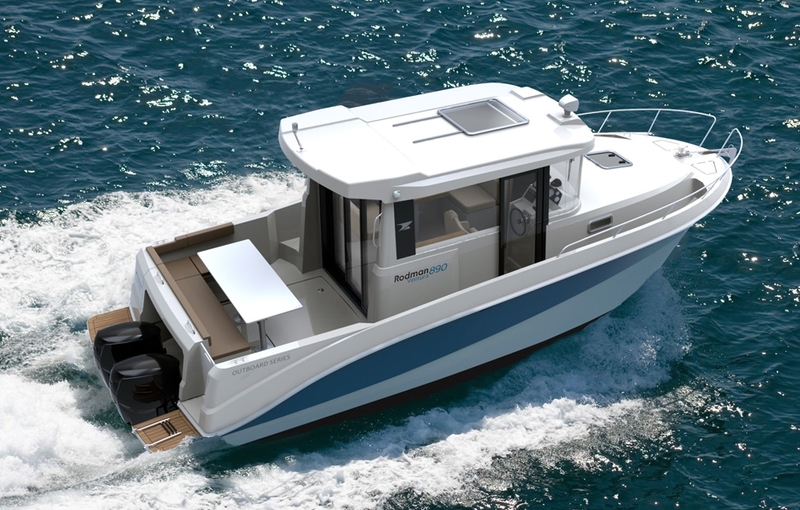 Generous storage beneath the cockpit floor, 300hp inboard engine and a luxuriously apportioned helm station are all standard features aboard this 27-footer. 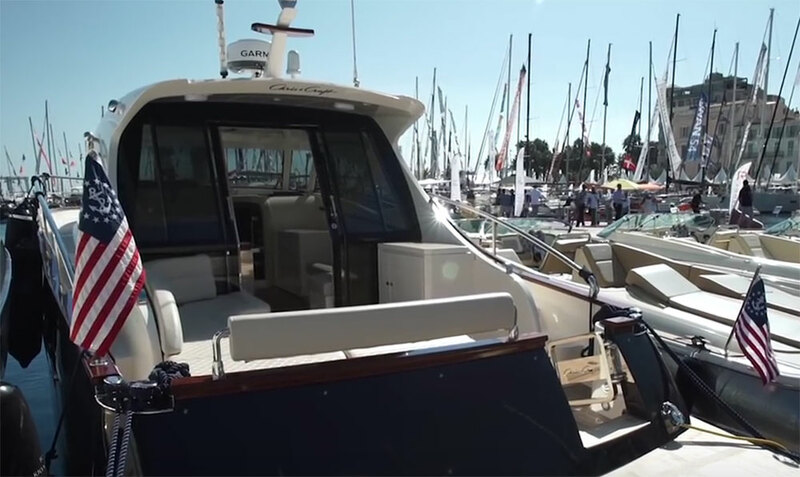 In the bow, there are two full-length forward-facing lounge seats with storage beneath. 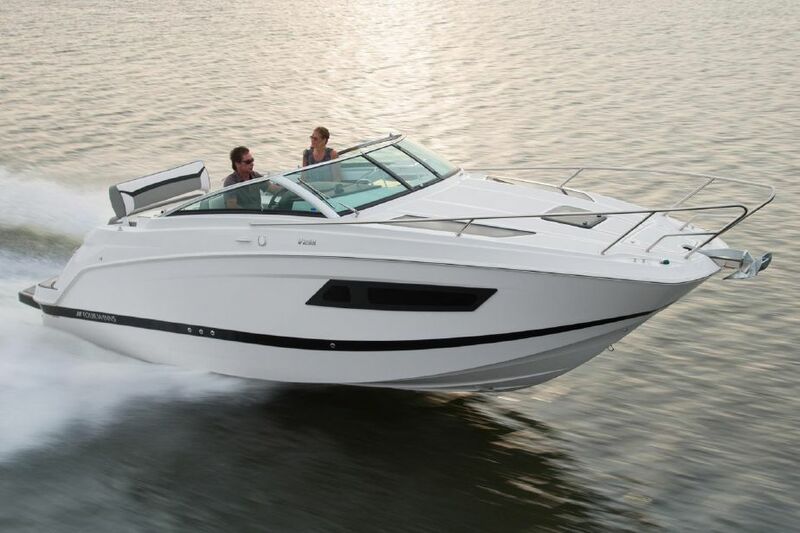 For an interesting comparison video, check out: Bayliner VR6 review or the Wake Tractor WT-1 review.